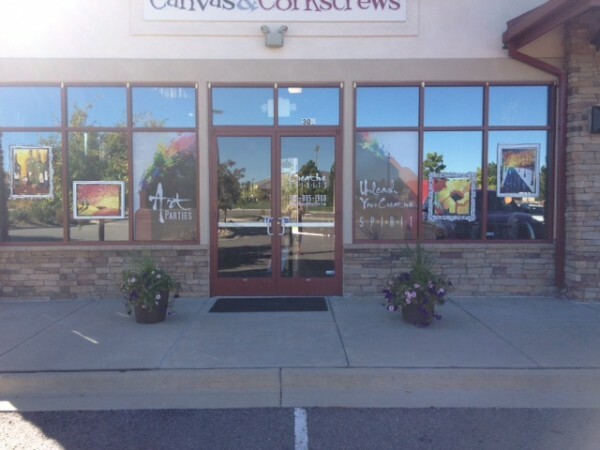 Window graphics are perfect for advertising your shop with tons of options in colors and designs. 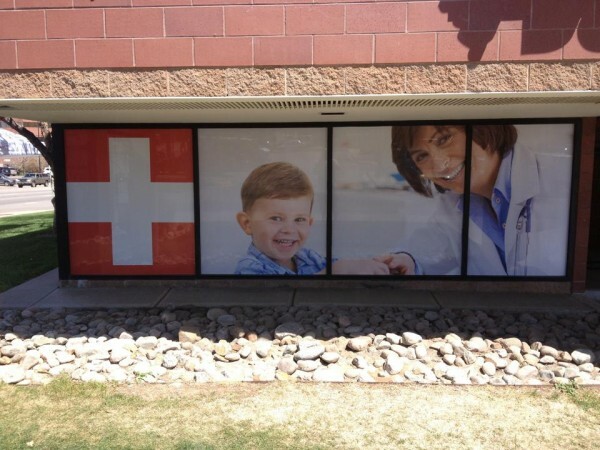 One example is our view-thru window perforated adhesive material, which lets you see what’s going on outside with no problem, while only the advertising is visible from the exterior. Think about all the people that pass by your shop every day, that doesn’t even know what your shop is about. Sometimes the commonly used signs with the name of the store, are not enough to attract customers to get inside. 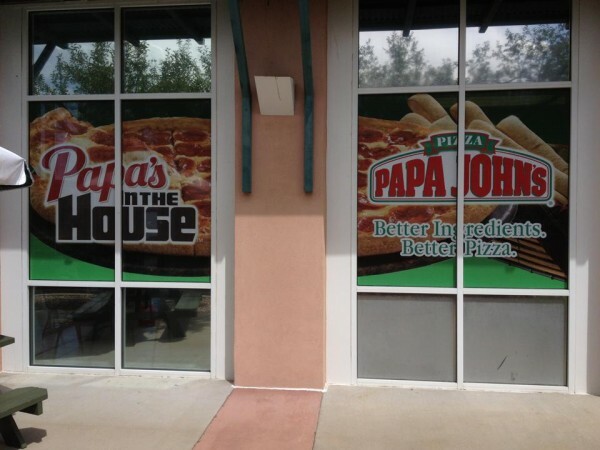 With window graphics, you can create cool and attractive designs that cause a real impact on the people passing by, attracting them to go inside your business. 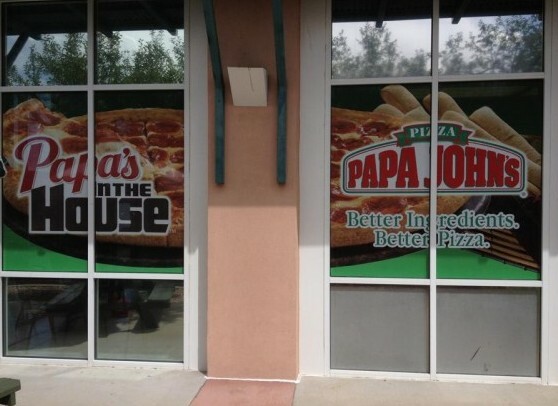 Once the adhesive advertising design is installed on your shop windows, you don’t have to worry about any special maintenance. If needed, they can also be removed at any moment without causing damage to the window structures. What are you waiting for? 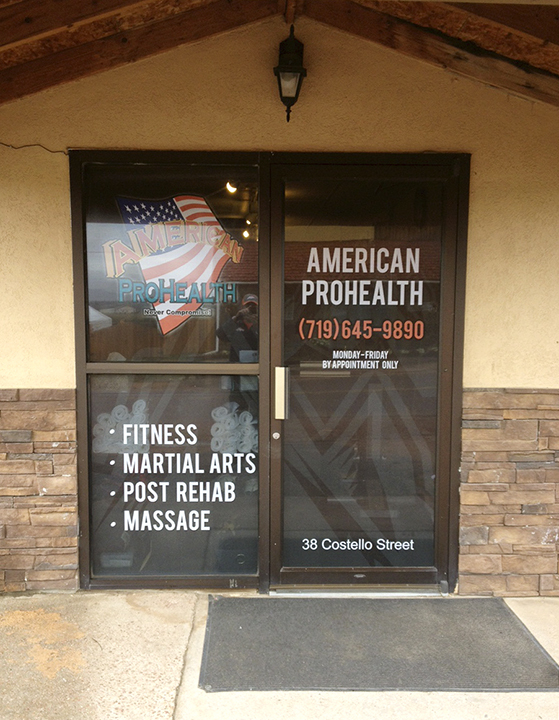 Advertise your business today with our window graphics and designs, and start taking advantage of attracting new customers today! The key to getting optimum results and fully take advantage of all the benefits, is to get your wrap done by professionals with the best materials. At Big Dog Wraps & Graphics we can help you precisely with that. From design ideas and manufacturing to installation and eventual removal. With our experienced graphic artists, we will turn your sketch or pre-developed images into reality. And we will help you along the entire process using only the best of materials. So come check us out personally or contact us online for a free quote for your graphics or wrap needs. 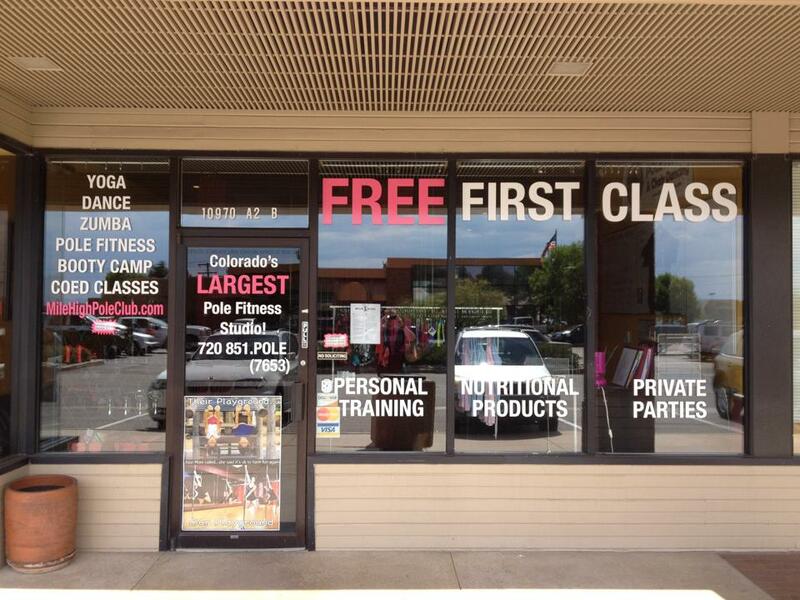 We are located at 735 Park St. Unit F, Castle Rock, CO 80109. You can also call us at 303-353-1101.